Solarify | Blog: Solar, renewables, clean-tech, sustainability, and more. 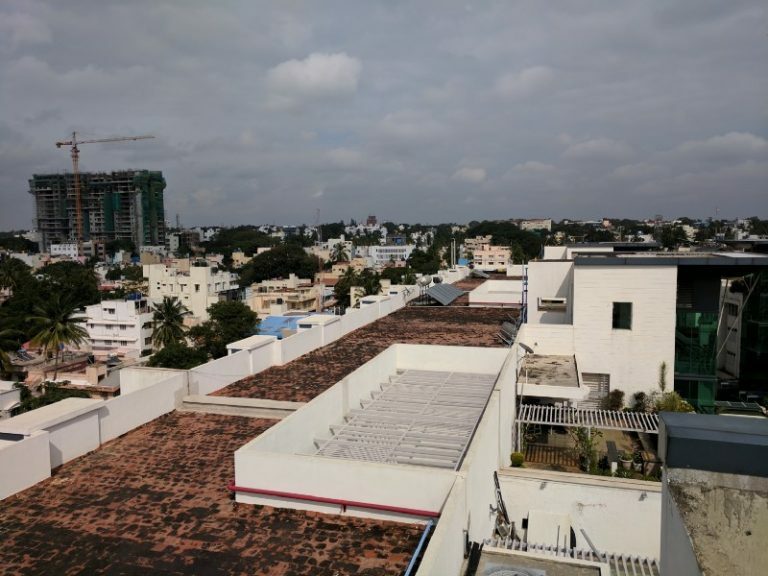 A rooftop solar power company in India helping ordinary citizens make the transition to clean power. Solar powered schools and colleges: a starter guide. 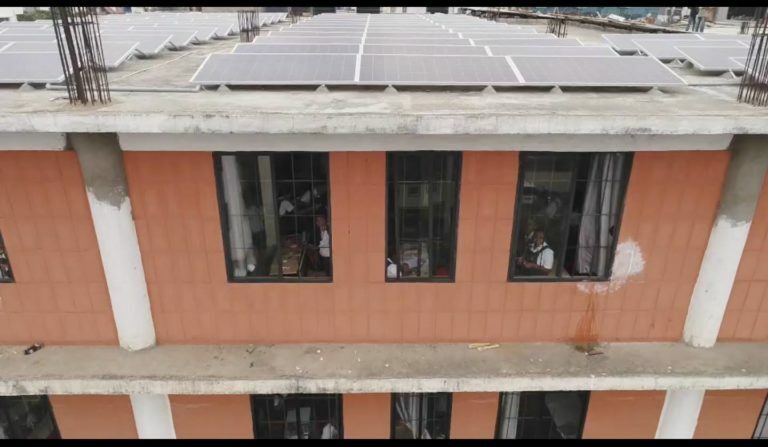 Why, today, it makes sense for educational institutions to run on solar power. What are its direct and indirect benefits? What do they need to invest? Get to know. Planning to go solar in your apartment building? This is everything you need to know. Why should your community go for it? What should you know and what are the things to consider? How do you make the plan a reality? Read and find out. 13 blink-and-you-will-miss-it instances of solar panels in popular culture. Are solar panels present in your favourite movies, tv shows and games? Read on. Are solar panels actually sustainable? 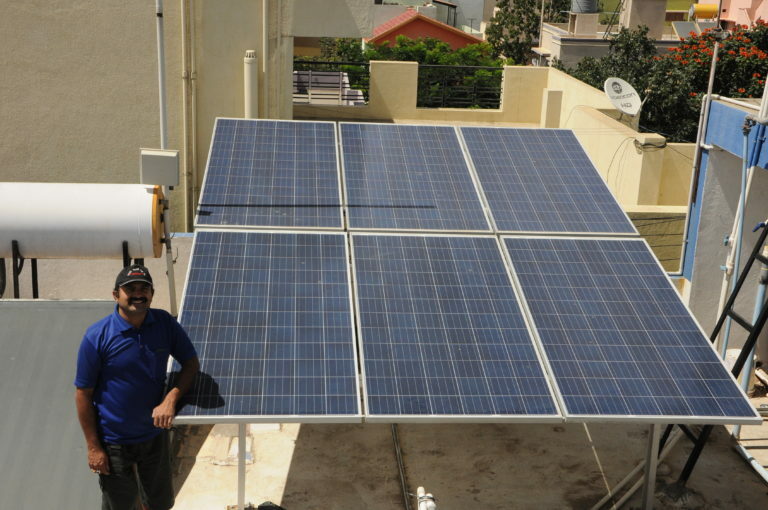 Are solar panels net producers or net consumers? We answer that question for you with facts and figures. Read the whole story. Paying too much for electricity? Let’s turn that frown, upside down. You don’t need to fret over growing maintenance costs in your apartment. Here’s why. Written as a part of #WriteForChange with Solarify, where we keep it authentic, original, and influential. This is your one-stop guide to choosing, buying, and using solar power at your home. We exclusively address all questions that surround the process, using our expertise and experience in the domain. Read on. 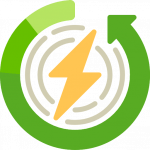 Future of organisations that control global energy. 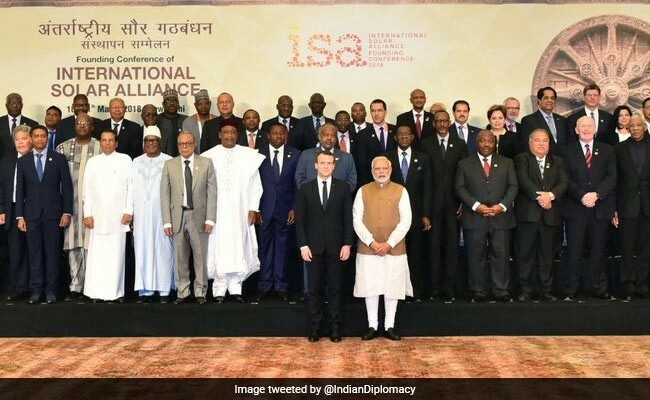 The International Solar Alliance (ISA)has gathered with much fanfare and pomp, with Indian Prime Minister Narendra Modi declaring that it would replace OPEC in the future. Read full story. 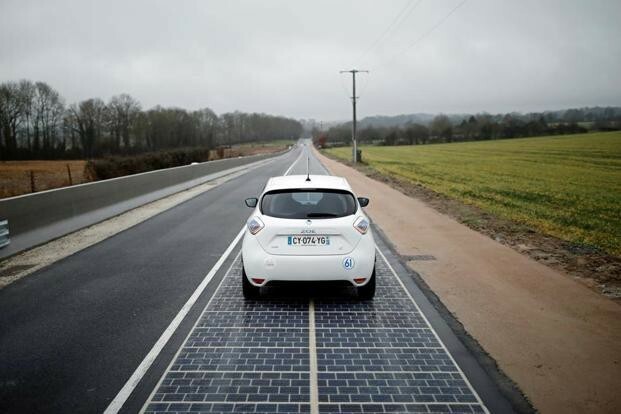 Could solar powered roadways be the asphalt of tomorrow? Are solar roads just a concept or a scalable technology and product? We lay the cards down from an Indian perspective. Read and find out. At Solarify, we believe that content creators can positively influence people and communities. 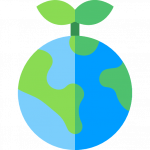 By using this channel to talk about things that can potentially save the world, anyone can be a social catalyst. Join us in the journey. We cover the latest and the most important matters in the renewable energy sector. The focus here is to make it enjoyable for our readers to learn and engage with clean energy and technology related content. Our team's domain expertise and on-the-ground experience enable us to stand apart in our storytelling while being not boring. We focus on creating personalised guides, busting myths around renewables, and clean energy experiences. At Solarify, we believe that the sum of parts determine the whole picture. Therefore, having a keen focus on issues that revolve around sustainability as a whole is very important to us. This is to say that renewable energy isn't the only solution to solving global crises that we hear and experience. User behaviour, ethical consumerism, waste management, energy efficiency, and all other aspects of sustainability makes for meaningful storytelling and desired positive impact. This page is being built. We are in the process of moving content from our Medium account to our custom domain here. Stay tuned for more. Stories are coming.